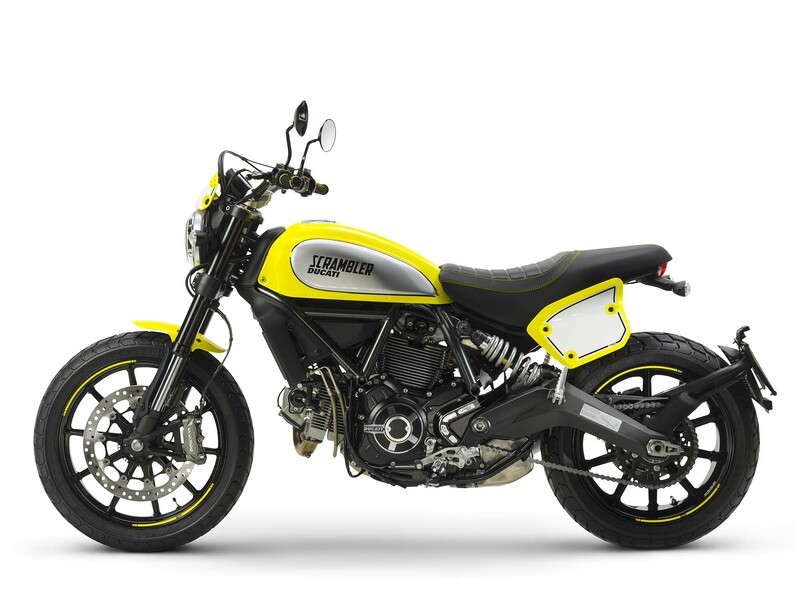 Debuting today in Milan, Italy – just ahead of the EICMA trade show – Ducati has announced the Ducati Scrambler Flat Track Pro. 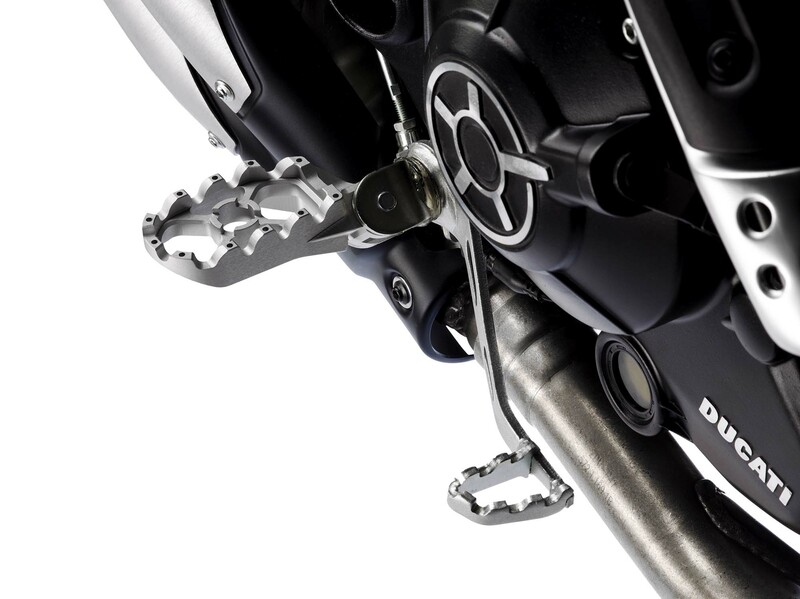 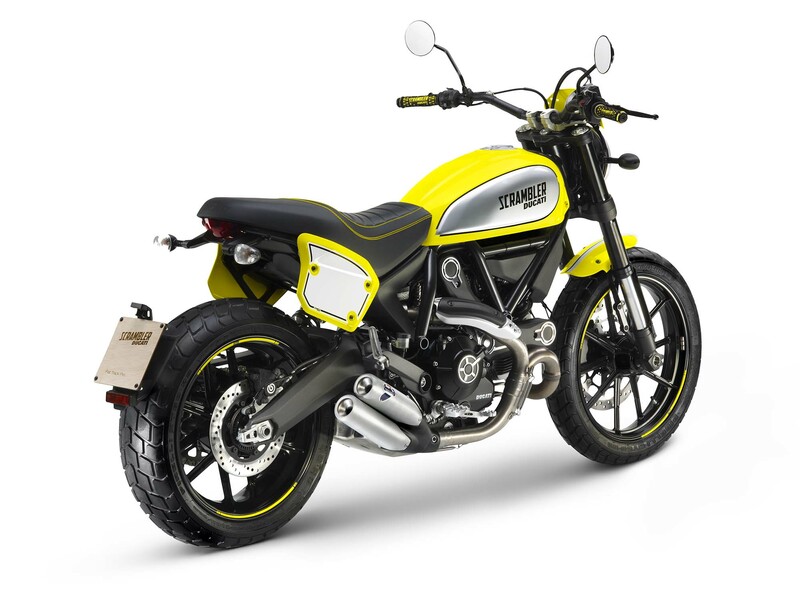 The model comes from Ducati’s foray into the flat track realm, where Troy Bayliss made a tough return to motorcycle racing. 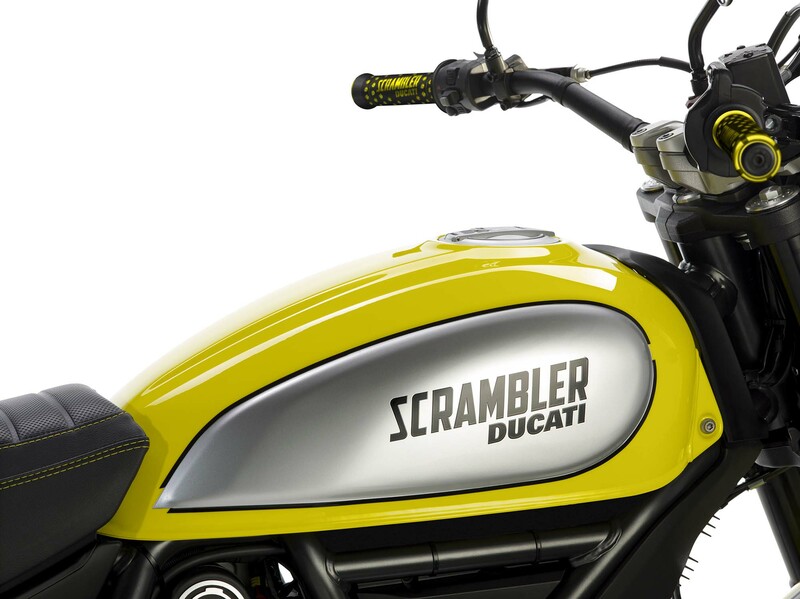 Ducati’s flat track race bike hasn’t really mimiced anything in the Italian company’s lineup, until now of course. 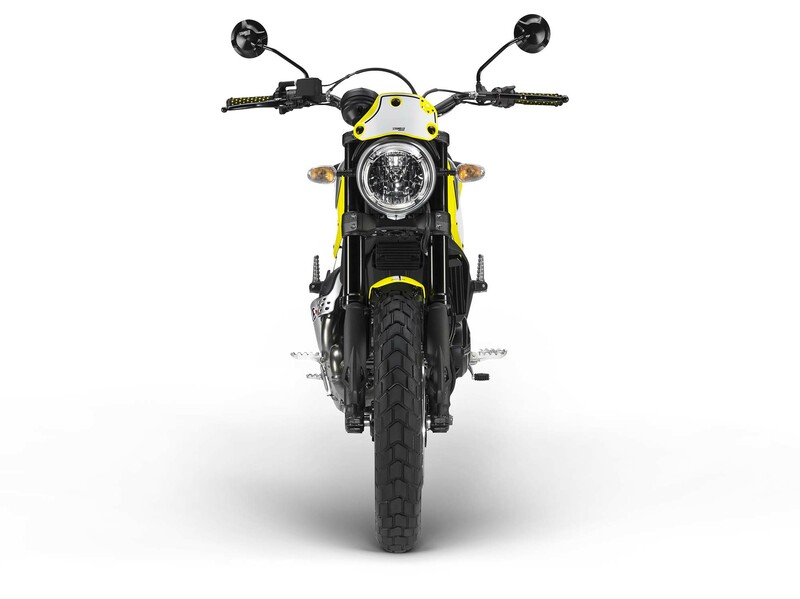 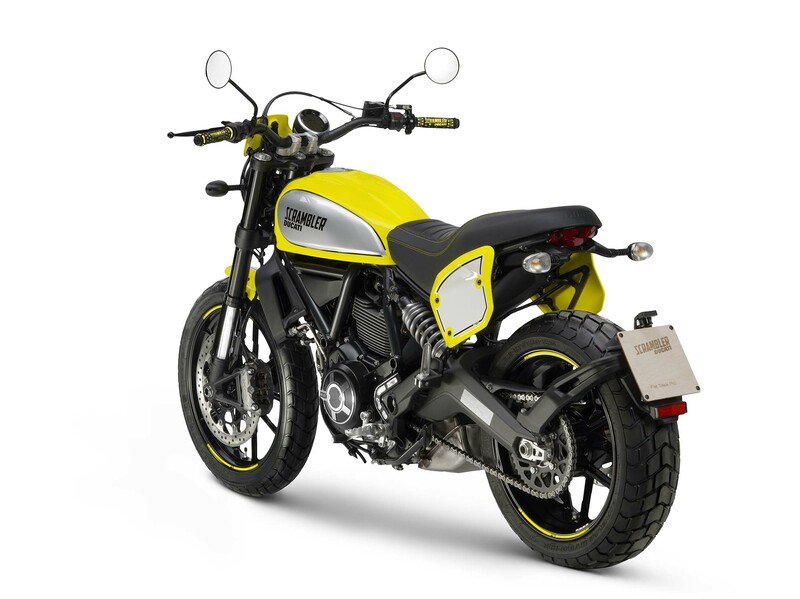 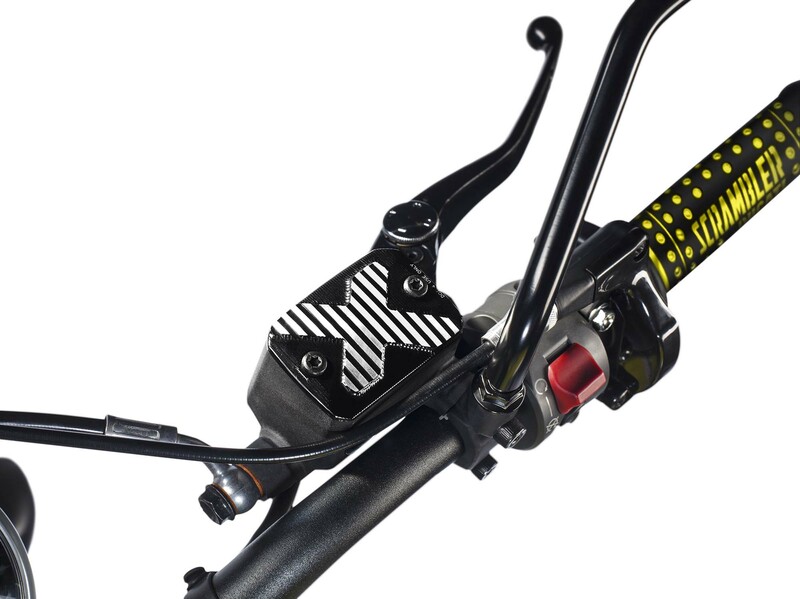 Behold the first new model to the Scrambler Ducati brand, the Ducati Scrambler Flat Track Pro. 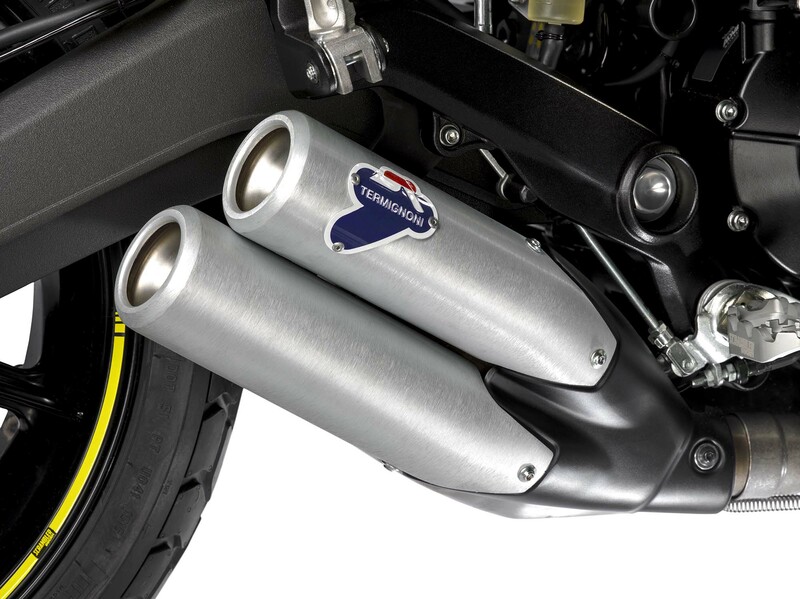 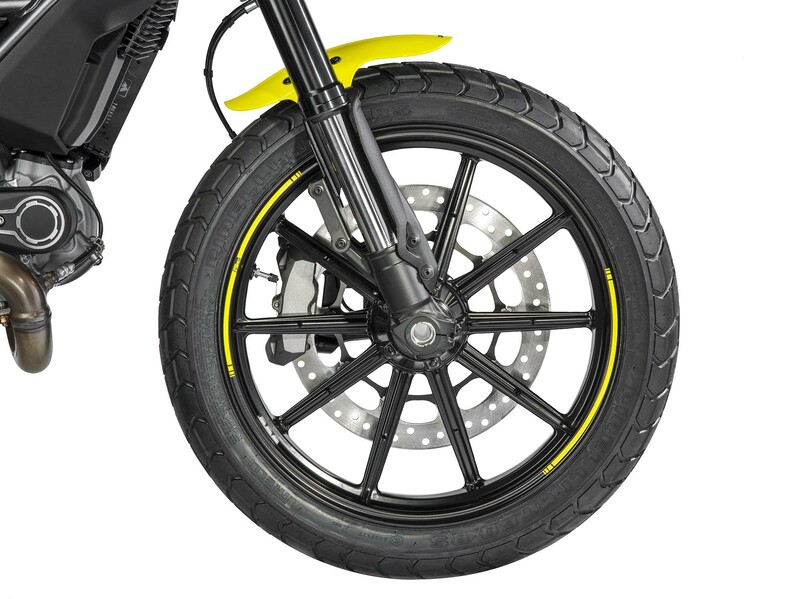 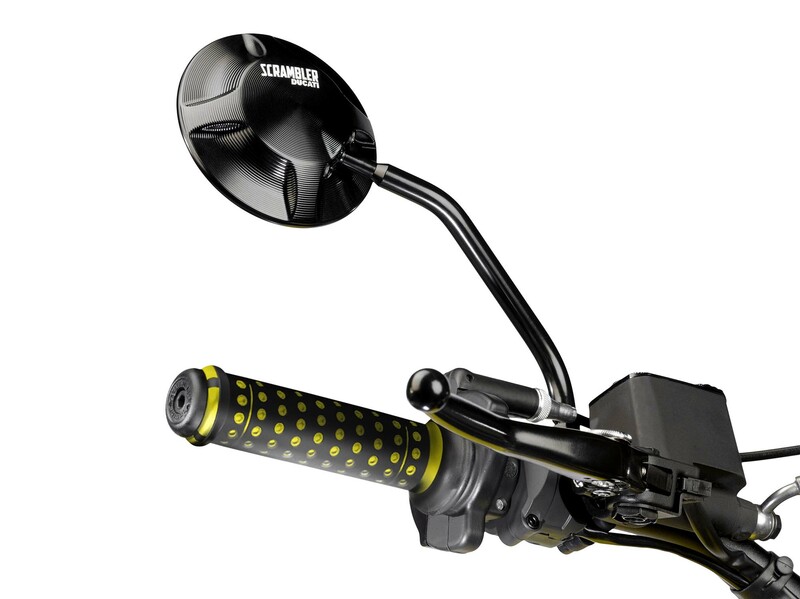 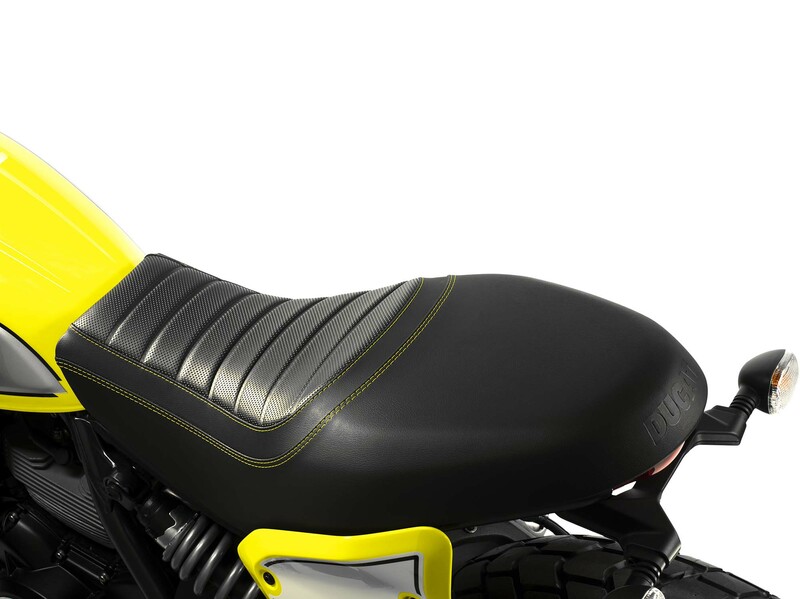 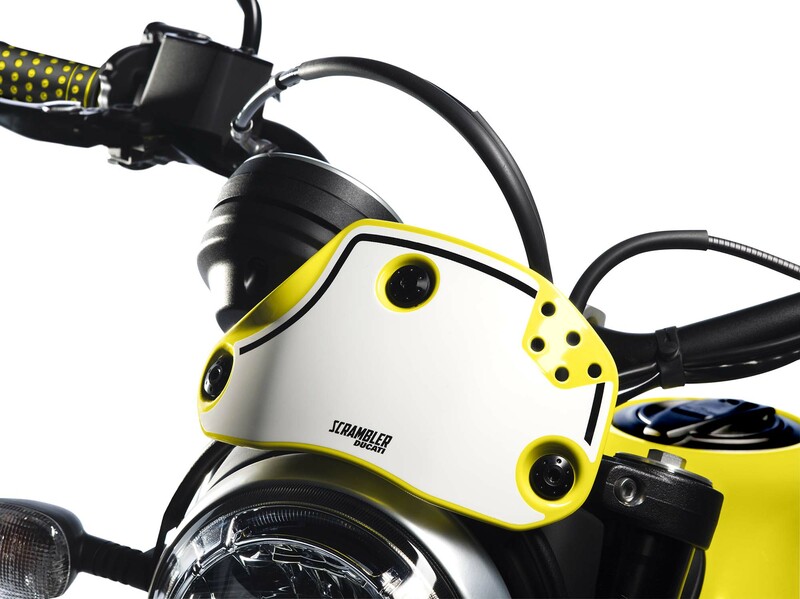 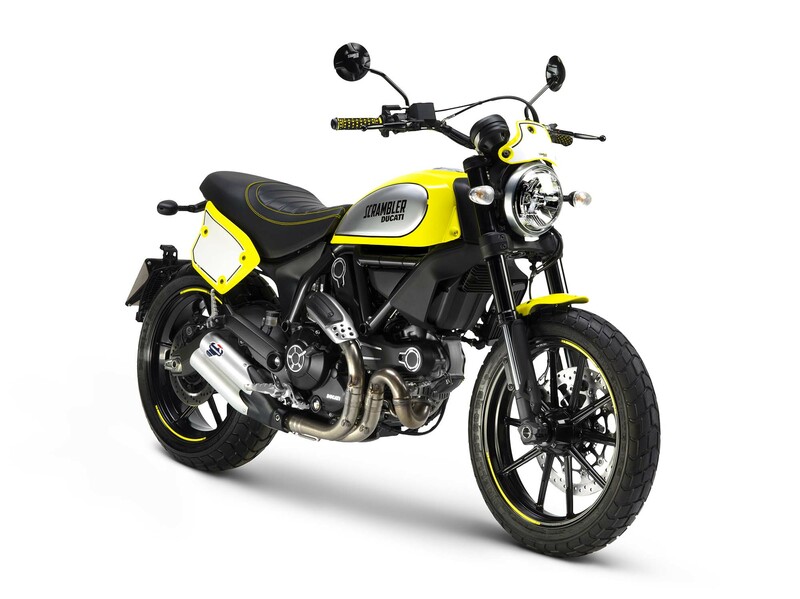 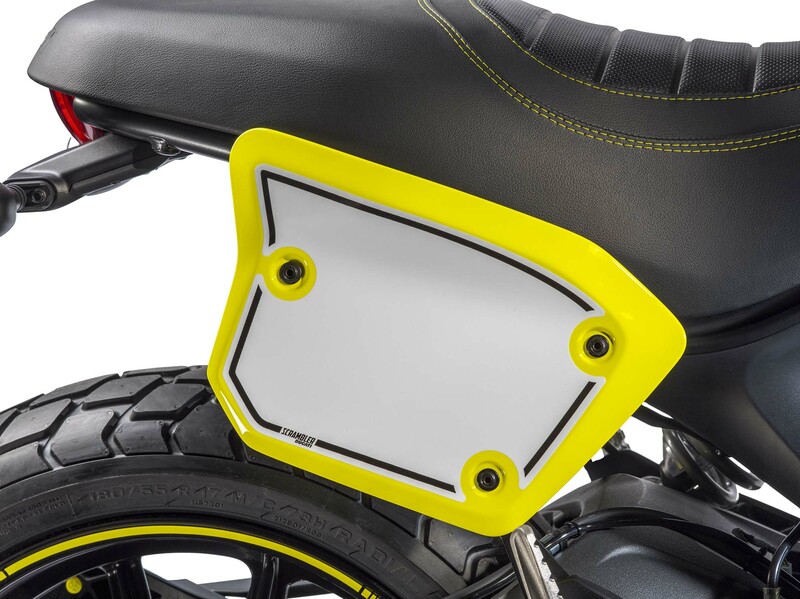 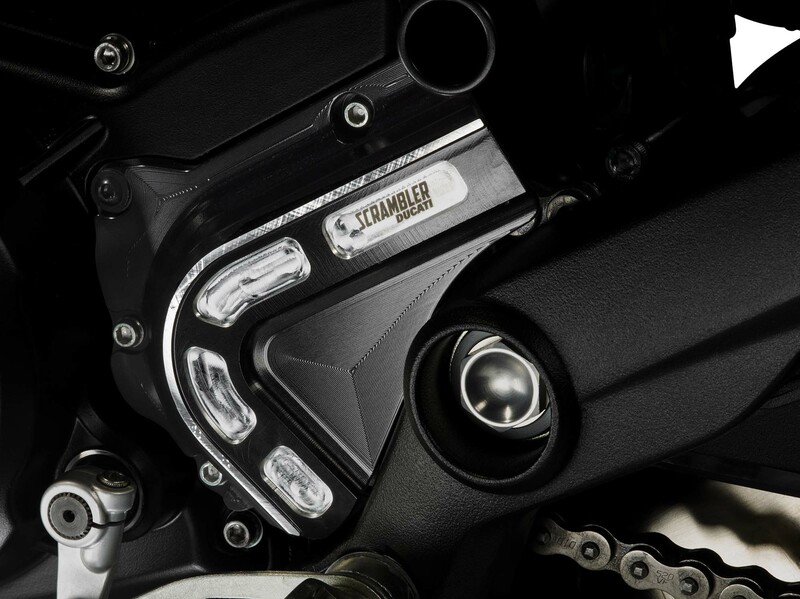 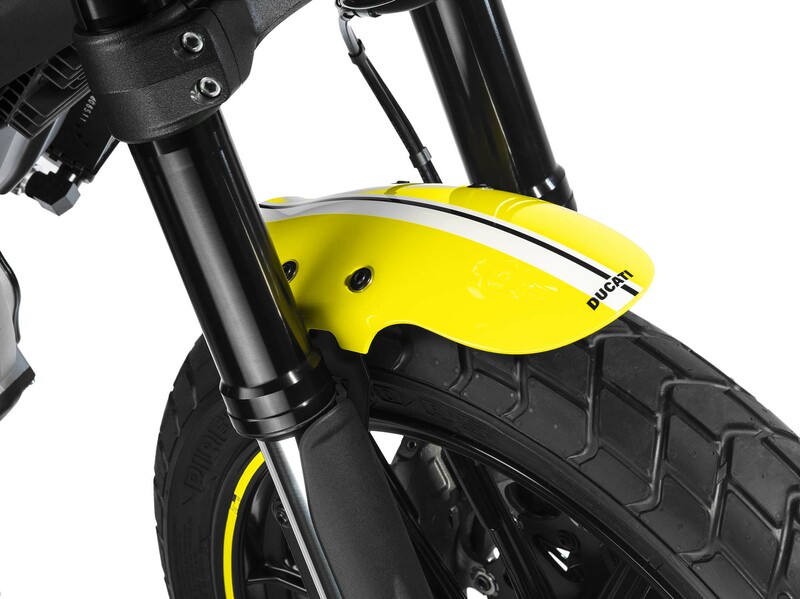 Based around the 803cc engine size, seen on last year’s Ducati Scrambler lineup, the Scrambler Flat Track Pro adds the appropriate look and feel for a street tracker model, namely a side number plate.